Aired on Friday, January 18th. Our guest today on ST is Jeffrey Zeigler, the well-regarded cellist who is known for his work with Philip Glass, Yo-Yo Ma, John Zorn, Kronos Quartet, Laurie Anderson, and others. A supremely gifted "crossover" musician whose work draws upon classical, jazz, pop, rock, folk, and a variety of other sources, Zeigler will soon perform here in Tulsa. His concert, presented by Choregus Productions, happens at the Tulsa PAC's Doenges Theater on Friday the 25th. More information, including ticket details, is posted here. 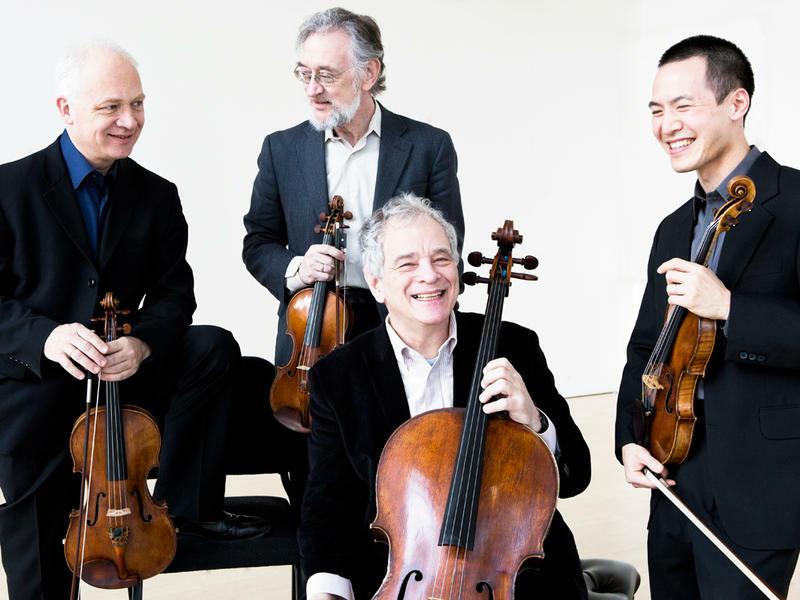 Originally formed at The Juilliard School, Tesla Quartet won 2nd Prize at the prestigious Banff International String Quartet Competition in 2016. And their very first CD is just being released this month. Chamber Music Tulsa is pleased to bring this special collective back to our community; they were last in town in 2013. Tesla will offer a pair of exciting concerts this weekend: tonight (the 12th) at the Renaissance Square Event Center on 11th Street, and then Sunday afternoon (the 14th) at the Williams Theatre in the Tulsa PAC. The Tulsa Symphony Orchestra will soon kick off its new season with an Opening Night Gala Concert at the Tulsa PAC. (It happens tomorrow night, Saturday the 6th, with more info posted here.) On the program, the lyrical and masterful cello concerto by Dvorák, which will feature a guest appearance by the world-renowned cellist, Lynn Harrell. On this edition of ST, we welcome Jeffrey Zeigler, the gifted cello player and composer who's best known for his eight-year tenure with the internationally known Kronos Quartet. Since leaving that collective about two years ago, Zeigler has embarked on an interesting (and decidedly multi-genre) solo career that's found him collaborating with a host of fascinating musicians -- such as singer/songwriter Norah Jones, avant-jazz guru John Zorn, pianist Vijay Iyer, composer Philip Glass, Wilco drummer Glenn Kotche, and so forth. 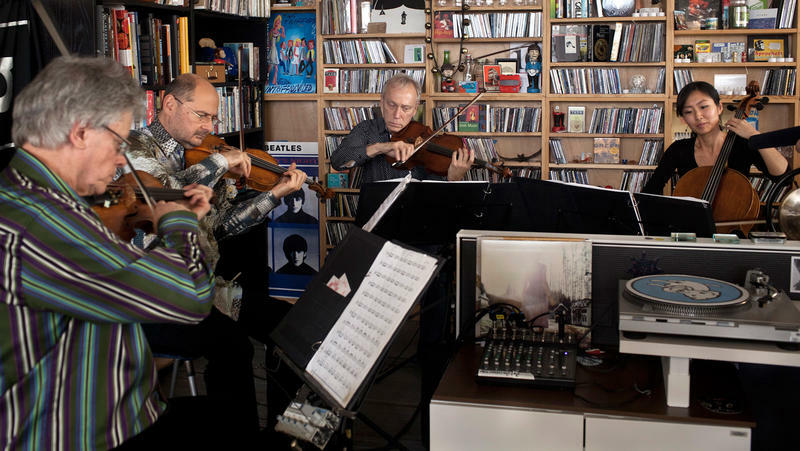 Kronos Quartet is celebrating 40 years of playing music together — and to mark the occasion, they're playing a celebration concert at Carnegie Hall in New York tomorrow night. Since their founding, the San Francisco-based string quartet has become one of the most visible ensembles in classical music. 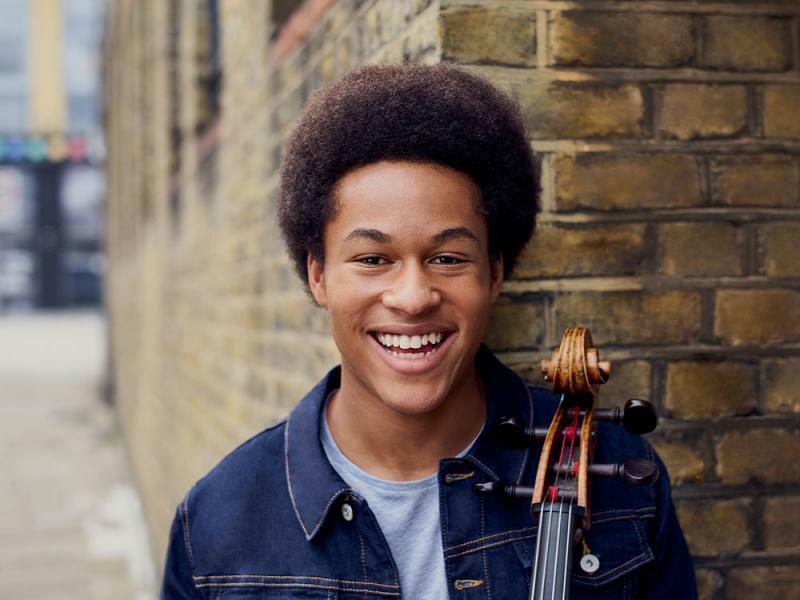 The players have done it by championing new and underheard music, and by coming up with a business model that was unheard of for a chamber group four decades ago. Sunny Yang joined Kronos Quartet in June 2013. Now, just five months later, the cellist she says she's learned quite a few new works — not just a handful, but about 70 pieces. All about ETHEL --- the American string quartet that's anything but a string quartet. The Juilliard String Quartet was established in 1946 as an all-purpose quartet that would embrace music from every era. Its founders' intent was to "play new works as if they were established masterpieces and established masterpieces as if they were new."